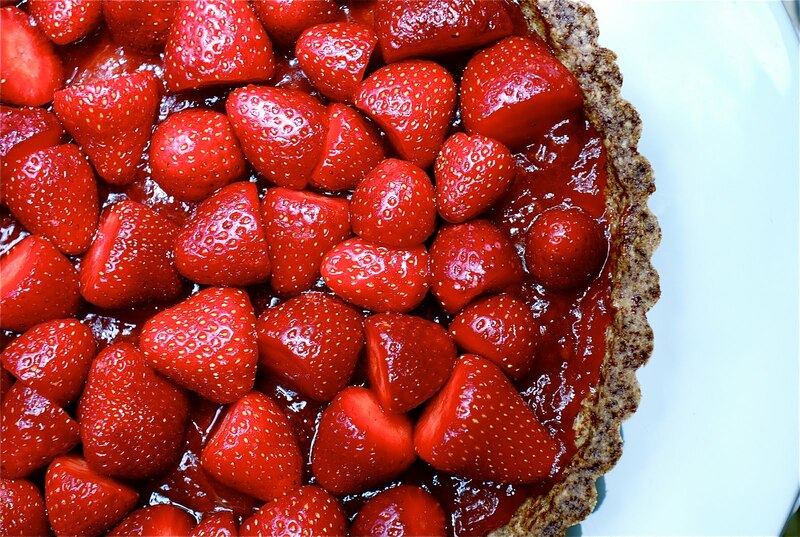 I wrote not long ago about all the health benefits of eating strawberries, and I have also given you a few recipes in the past. 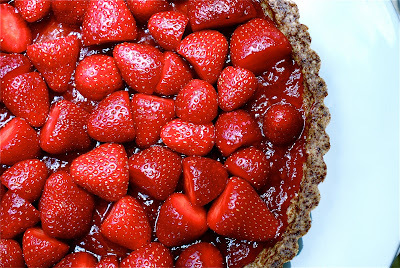 ( strawberries with sour cream, chocolate covered strawberries, strawberry crepes ) Today I want to show you a few more ways to use this delicious berry. 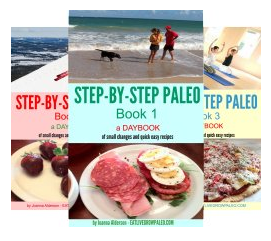 The first recipe is for a Paleo version of strawberry jam. This isn't something you want to eat on a regular basis, but sometimes it's nice to have this as a treat. When you feel under the weather, a cup of tea with a slice of Paleo bread toast, butter and jam can make you feel like you are indulging yourself, but without having to feel guilty about it. 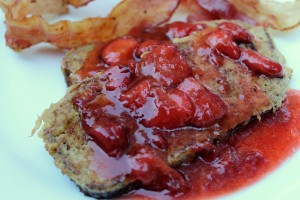 Strawberry jam also makes a great topping for your Sunday French toast or pancakes. 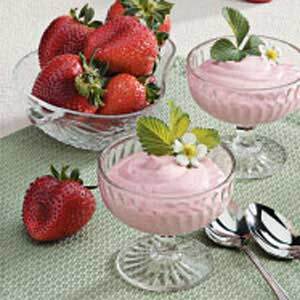 - In a small saucepan mix the strawberry puree and the unsweetened gelatine. Add sweetener and mix everything well. - Bring to a boil and keep stirring until it starts to thicken on your mixing spoon. - Pour into a container and leave to cool completely. This will thicken as it cools. You can then keep it in your fridge for a few days or freeze it for future use. This will not keep fresh as long as regular jam as it doesn't have the sugar to keep it preserved. 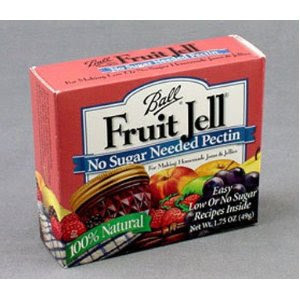 UPDATE : Mark has just recently written a post on pectin here and pronounced it as Primal, so you now have another option for making jam. You can buy low or no sugar jam pectin and use your favourite sweetener. This is another great dessert with a double benefit. As you will recall from my previous post, gelatin is great for your skin, so having a dessert with both of these healthy ingredients is a delicious way to take care of your health. This also makes a good strawberry ice cream substitute. It is best frozen in individual servings then let it thaw slightly before serving. - If using frozen strawberries, defrost and drain, keeping the juice. If using fresh, mash the strawberries then drain keeping the juice. - Put the juice into a measuring cup and add enough cold water to make 1 cup. - Add the gelatine to the liquid and leave for 5 minutes, then add 1 cup of boiling water and stir until the gelatine is dissolved. - Cool the mixture for 30 minutes or until it is slightly thickened. - Meanwhile whip the cream until slightly thickened. 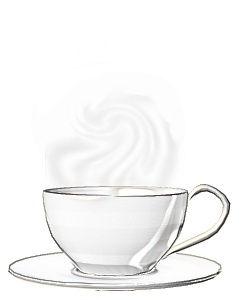 Add the sweetener gradually, beating constantly until the cream is thick. Add the vanilla. 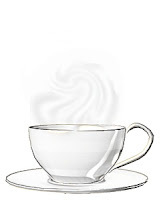 - Fold the whipped cream into the gelatine mixture and pour into your serving bowl or individual dishes. - Chill in the fridge for 2 hours or until firm. 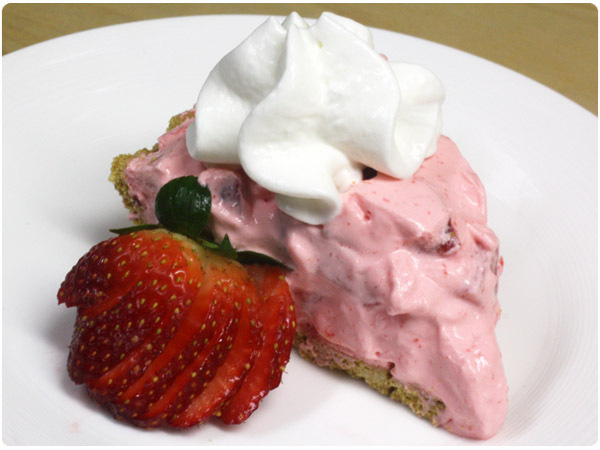 Strawberry Pie is a lovely little treat that you will want to indulge in when strawberries are in season. 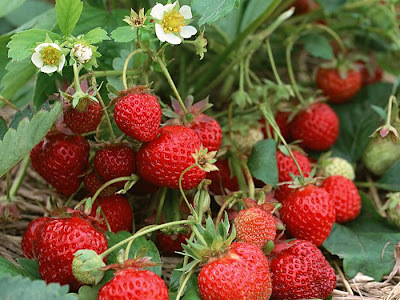 Freshly picked strawberries are so delicious just by themselves. Add a crunchy nut crust and top with whipped cream and you have a dessert that you will look forward to all year long. - Clean strawberries. You can leave them whole or cut them in half. - Spread the 1/2 cup of jam in the bottom of the crust. Strain any large bits from the remaining jam and add this as well. - Arrange the cut fruit on the jam. - With a pastry brush, brush the fruit with the jam to create a glaze. This will make your pie keep fresh longer. This is a great basic recipe to have in your collection. You can use it as a base all year long for whatever fruit is in season. - Stir together the ground nuts, cinnamon and sugar. Mix in the melted butter. - Press the mixture into the bottom and up the sides of a 9 inch pie pan. 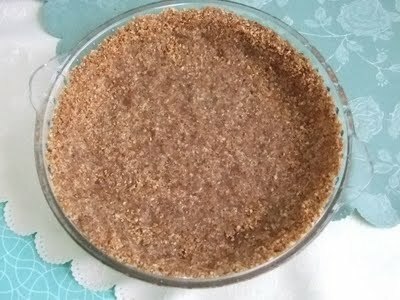 - Chill the crust in the fridge for 30 to 45 minutes. - Place the pie plate on a cookie sheet, and bake on the middle rack for 12 to 15 minutes or until lightly browned. The only thing to watch is when you are baking it. Nut crusts burn easily and ovens vary in temperature, so make sure you check it frequently. This would also make a great base for a Strawberry Mousse Pie. Once your crust is cool, fill with the mousse recipe above. Whipping cream is optional.